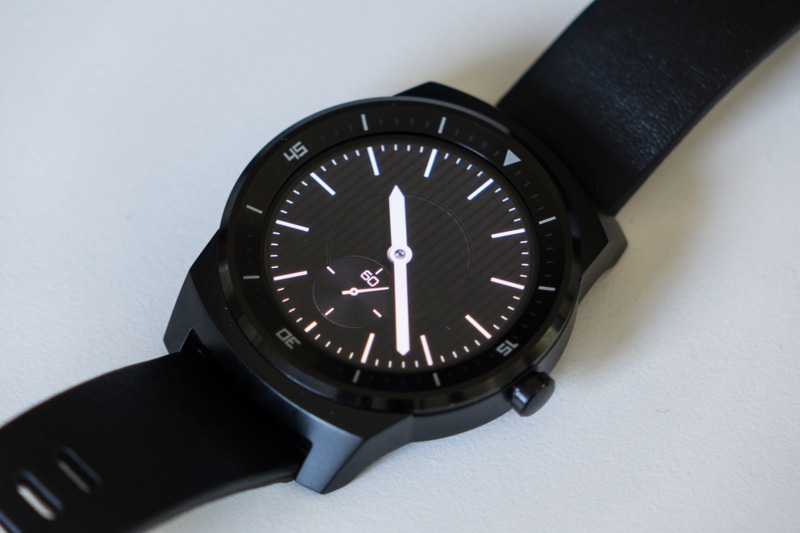 It's not exactly surprising that the G Watch R (affectionately known as the GWAR) is so expensive - that circular P-OLED screen has to count for a lot, and LG is probably banking on the fact that its latest Android-powered watch actually looks like a watch. Even so, there's no getting around the fact that the GWAR is functionally very similar to the original, square G Watch, which can be found for approximately a hundred bucks less. 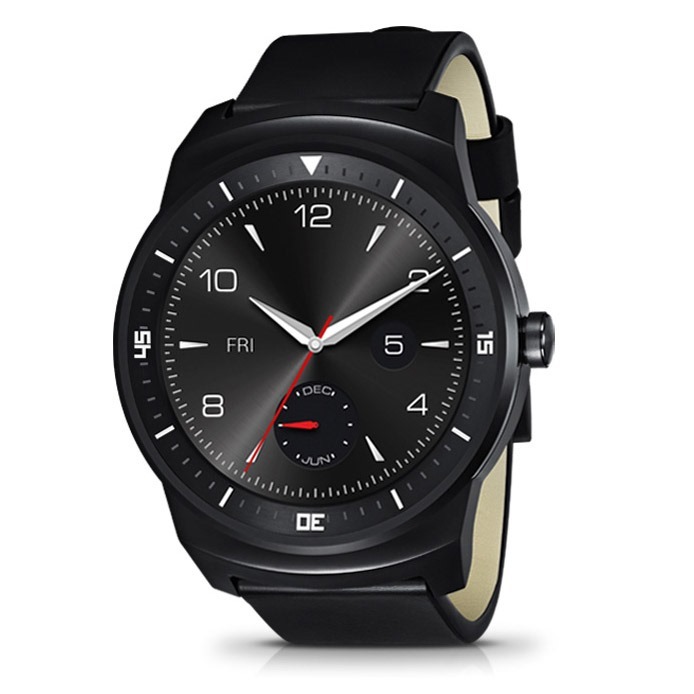 The Moto 360, even with considerably shorter battery life and a "flat tire" semi-circular screen, has won its fair share of fans as well. The 360 goes for $50 less. AT&T's message also implies that the general US retail launch for the LG G Watch R will be on Friday, though it's not 100% verified. It's unlikely that LG would allow other retailers or carriers to sell the GWAR at a significant discount, at least immediately after the launch. AT&T retail stores will also offer the Moto 360 at its standard $249 price, though you can save another $50 by buying a new Moto X 2014 at the same time.